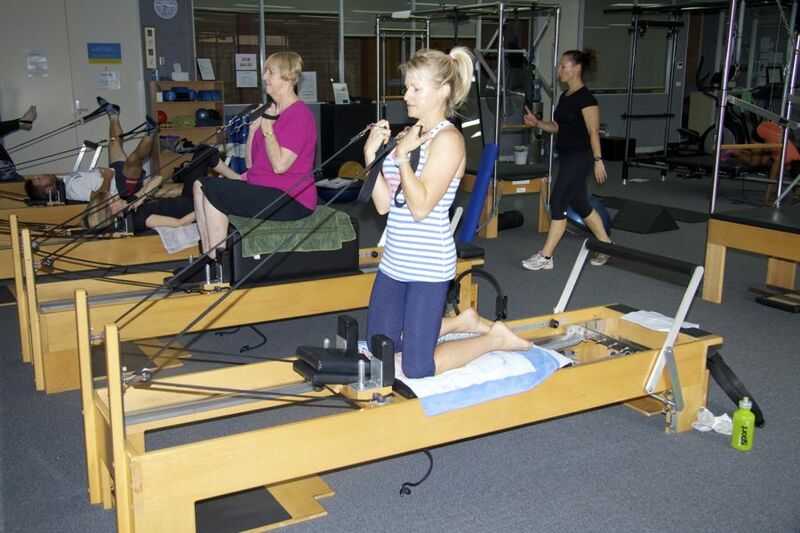 Can Pilates benefit Stroke Patients? Pilates’ emphasis on controlled breathing with each movement not only boosts physical efficiency by decreasing unnecessary contractions but also facilitates proper alignment in posture and overall balance. In addition, the emphasis on elongation of each movement helps to open up the trunk and pelvic area allowing more range of motion resulting in more freedom of movement during dynamic activities. With hemiplegia, there is a strong tendency to shift completely to the unaffected side, which only reinforces the weakness and poor motor control of the affected side. As a result, the asymmetry in the physical body becomes reinforced as opposed to moving towards correction. 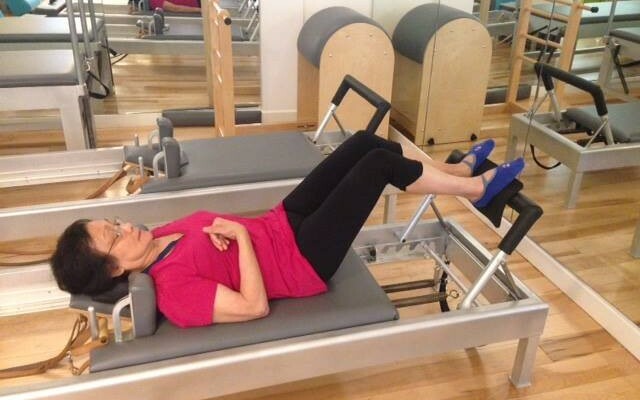 By using Pilates principles to facilitate proper breathing and alignment, comes improved balance and with improved balance, comes increased confidence. Can Yoga benefit Stroke Patients? Older adults that have experienced a stroke can benefit from yoga, according to a recent study. Researchers claim that the exercise can help to improve balance among those that have had a stroke. The discovery was made when a team from Indiana University tested the benefits of yoga among 47 chronic stroke survivors. Participants had experienced a stroke six months or more prior to the trial and were divided into three groups. One group had twice-weekly sessions for eight weeks, another had two sessions per week and a relaxation recording to use three times a week, while the third group had no rehabilitation at all. It was found that those who did yoga had better balance at the end of the trial than those who didn’t. Can Rehabilitation benefit Stroke Patients? Stroke is the third highest cause of death and the leading cause of chronic disability in adults in Australia. Studies show clear advantages of treatment of patients in the acute phase of stroke in a dedicated stroke unit. Rehabilitation after stroke is a continuum, starting within days of stroke onset and ending only when it no longer produces any positive effect. More than half the 75% of patients who survive the first month after a stroke will require specialized rehabilitation. Effective rehabilitation relies on a coordinated, multidisciplinary team approach. Regular team meetings, as well as meetings with the patient, his or her family and careers, are essential.